The very rich are spending very heavily to prevent the return of a very serious reformer to the Senate. 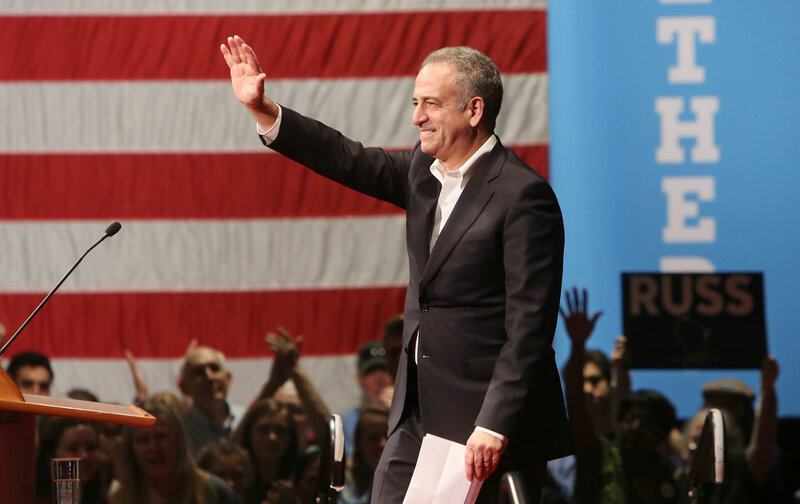 Russ Feingold is backed by Bernie Sanders and Elizabeth Warren, and opposed by billionaire defenders of oligarchy. Johnson’s attacks have grown so bizarre that they have been a certain level of amusement among commentators in Wisconsin. But the incumbent’s “hysterical scorched-earth strategy” cannot be casually neglected, as it is backed up by a billionaire class that fears genuine reformers like Russ Feingold.